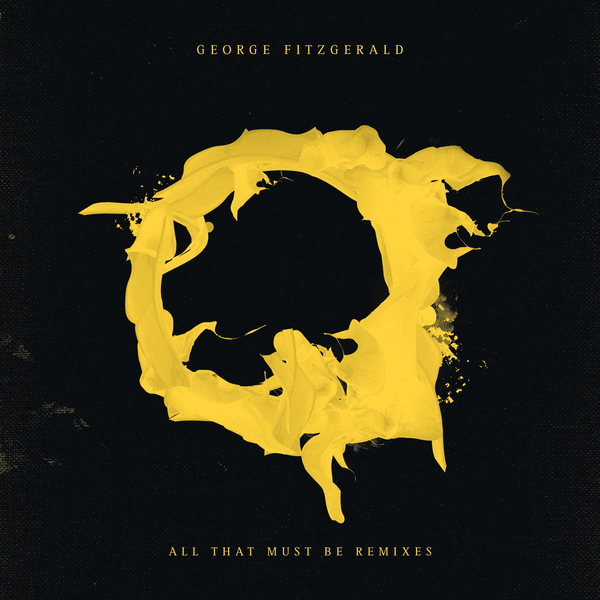 On the back of what has been a hugely successful year for George FitzGerald; from the release of his critically-acclaimed second album, All That Must Be, to worldwide sold-out touring, FitzGerald is happy to share the news of the All That Must Be Remixes – out November 30th. Featuring remixes from some of the most influential electronic artists including Moby, Special Request, Kornél Kovács, Matt Karmil, HAAi, DJ Seinfeld, Earlham Mystics, TOKiMONSTA, DJ Tennis and Sandunes. The All That Must Be Remixes fall on the eve of FitzGerald’s biggest live shows to date – two sold out nights at London’s EartH (formerly Hackney Arts Centre) with a subsequent UK tour. FitzGerald will also be appearing at Shepherd’s Bush Empire on November 25th in support of Jon Hopkins as part of War Child’s special Safe & Sound show.